On Sunday, May 4, 2014, tens of thousands of Walkers will participate in the 46th Walk for Hunger. Since 1969, hundreds of thousands of Walkers have earned their pledges by walking—and have raised more than one hundred million dollars to end hunger. As the largest public fundraising walk in the Commonwealth, the Walk raises both much-needed dollars and, importantly, awareness of hunger in our state. It also gives us all hope: every year we see that ordinary people can achieve extraordinary things when they work together. 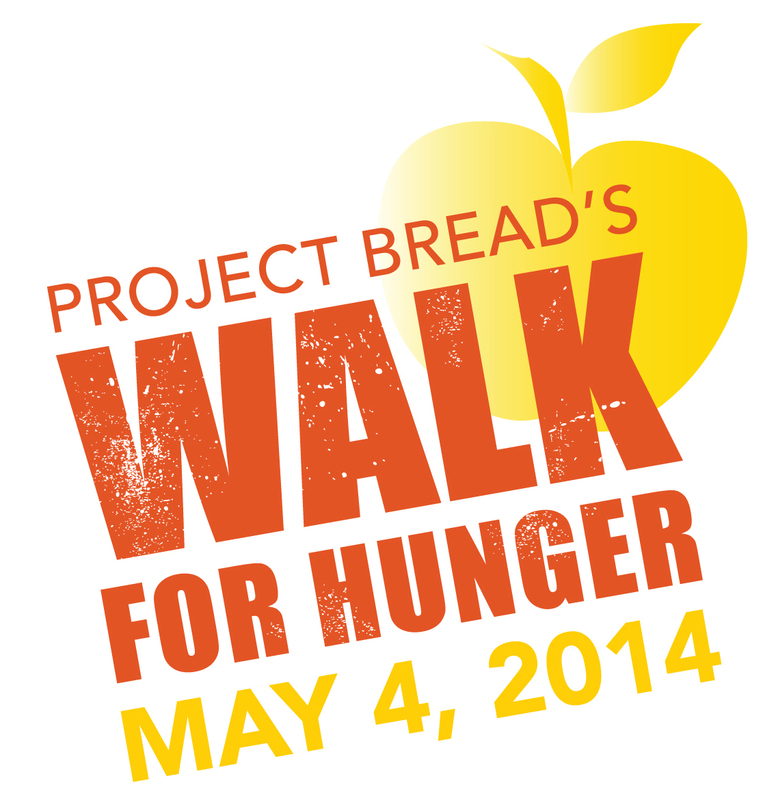 The Walk for Hunger is the conscience of Project Bread. We are primarily supported by small contributions from ordinary people, and that shapes everything we do. We don’t answer to industry or big business. Our interest groups are parents, kids, neighbors, and communities. They urge us to question conventional wisdom and find better answers. The depth and breadth of this community support propels us to constantly strive to create new, more effective solutions—and to work tirelessly to eliminate hunger in our state. 2013 Walk for Hunger — Thank you — we still need your help! At Project Bread’s 45th Walk for Hunger, 30,000 Walkers and 1,700 Volunteers raised an estimated $3.2 million to support community-based programs that assist hungry people across Massachusetts. As the first large, public gathering since the Boston Marathon, Project Bread was faced with a unique and unprecedented challenge this year. Fundraising and registrations for the Walk were immediately impacted, and the event ended down by a half million dollars. Despite this, the Walk was a splendid demonstration of a community coming together for a common goal. Many people are a paycheck away from a food crisis, and Project Bread still needs your help. Here are some things you can still do to help us support those in need! Donate to The Walk for Hunger. • Find out about employer matching gifts. • Log in to your Walk Center to update your personal page and your fundraising total, and email donors to tell them about your Walk! 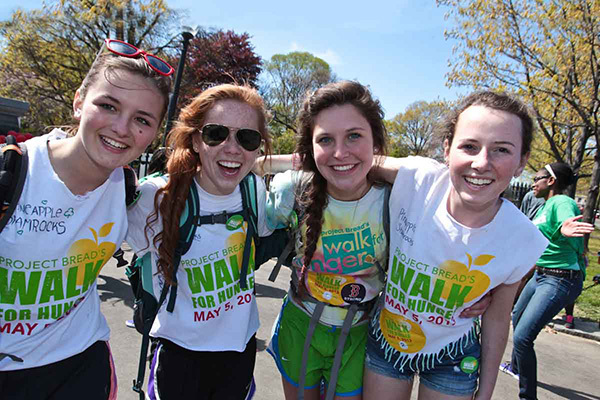 Mark your calendars for the 46th annual Walk for Hunger—Sunday, May 4, 2014! Register online beginning in February.